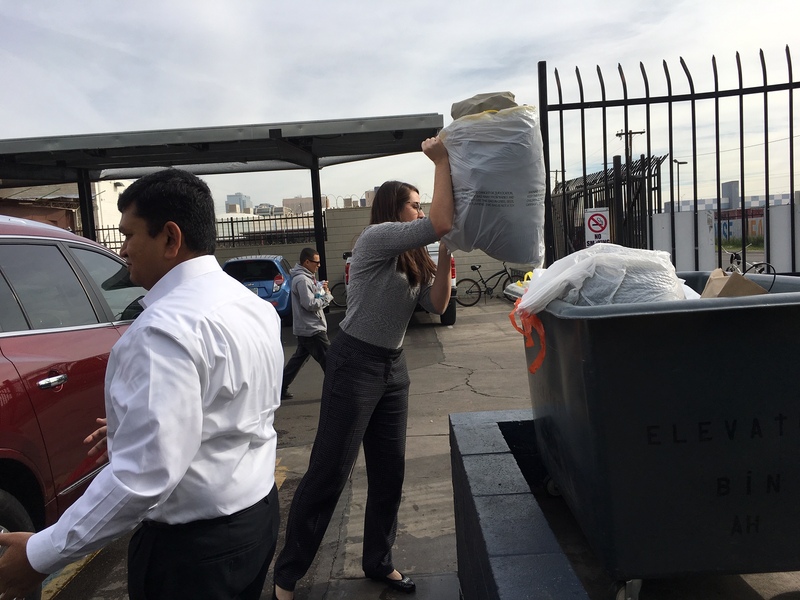 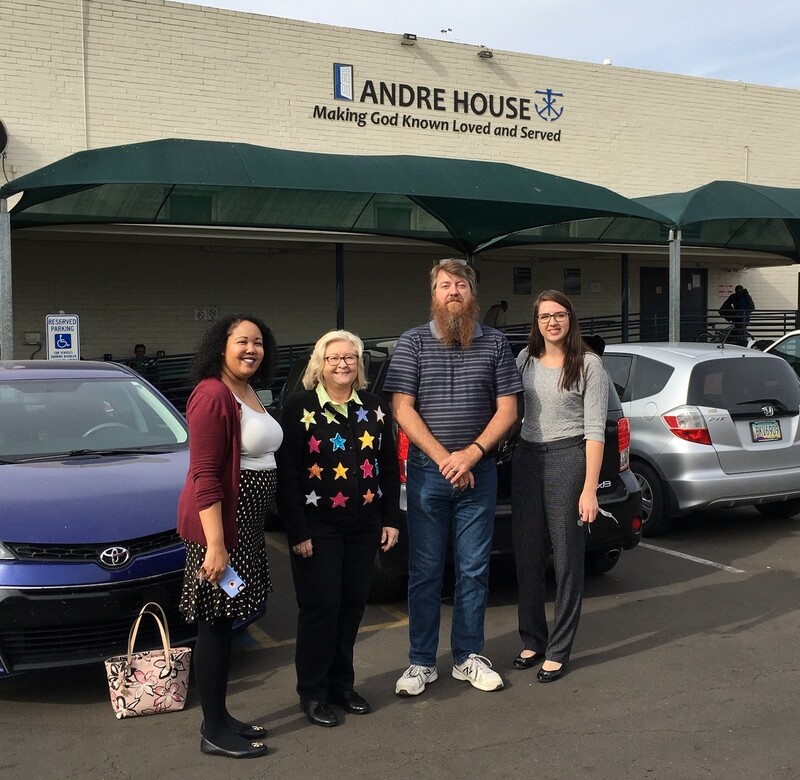 Tuesday, December 4th, 2018 was a day to remember as representatives from ITE and ITS donated more than 170 jackets to Andre House in downtown Phoenix. 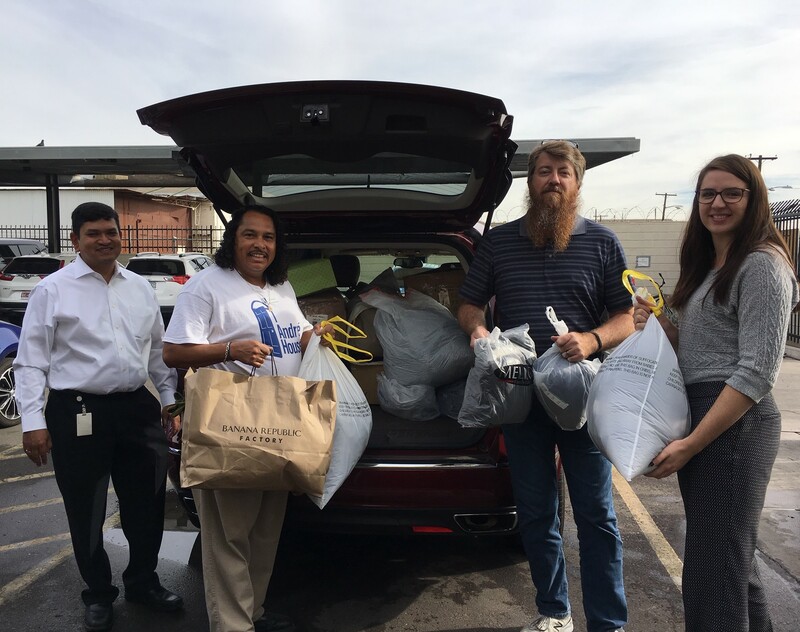 They will be given to homeless people in Arizona who visit Andre House to take part in the many services they provide. 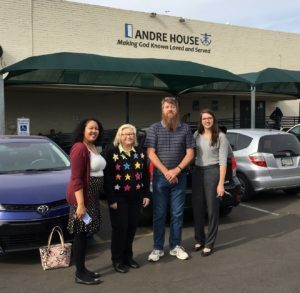 Those in the attached photos were offered a tour of their facility by their Director of Stewardship and Development; Melia Smith, who has a serving heart for the people who benefit from the services provided by Andre House, including a clothing distribution center, and most popular is a kitchen where they serve a hot dinner every day to more than 600 homeless folks. 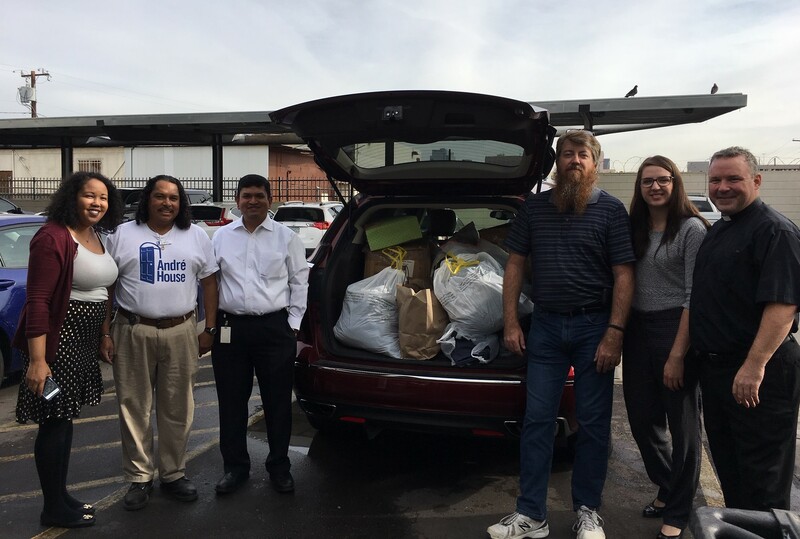 It’s truly a blessing to bless those who are less fortunate, especially during the holidays. We also wish to thank Transforming a Life (https://transformingalife.org/); a non-profit organization, founded by ITE Past International President Zaki Mustafa and his wife Loretta, for providing 150 brand new jackets. 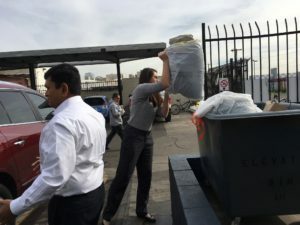 They purchase thousands of jackets every winter from the Los Angeles garment district and distribute them to homeless people in LA, and now in Arizona and throughout the country.